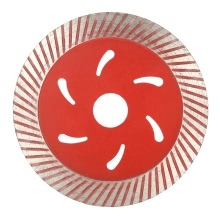 This is professional good quality 114mm diamond cutting blade with 20mm inner diameter. Great choice for architect who need to incise concrete, marble, granite, stone, tile and other materials. High quality and brand new diamond cutting blade. With 8 cooling holes for better heat dissipation. Provide great durability, long service life and cutting freeness. Professional diamond cutting tools for cutting marble, granite, tile with high efficiency. Designed to cut fast in a wide range of common building materials. Great accessory for building industry, mining, highway construction and building bridges. High hardness, great wear resistance and excellent impact resistance.